Nikki Lannen is the CEO of WarDucks, which she founded in 2014. She spent almost 5 years working at Facebook and was a founding member of the Facebook games team there. She worked closely with C level executives from the top game businesses in EMEA to help them scale their business. From there she saw the opportunity to join together with a development team to make their own games. WarDucks started with a Facebook game, Global Agents, which had over half a million downloads and a very loyal player base. From there the company pivoted into augmented and virtual reality after seeing a large growth opportunity. Since then WarDucks has launched 5 different VR titles across mobile, PC, and console devices worldwide with many reaching the top-selling spots, including reaching the No.3 spot on PlayStation VR EU store. They have also worked with businesses to create custom AR apps. Nikki and WarDucks have more VR and AR titles in development and plans for growth in the future. Nikki also runs the Irish VR Meetup event in Dublin. 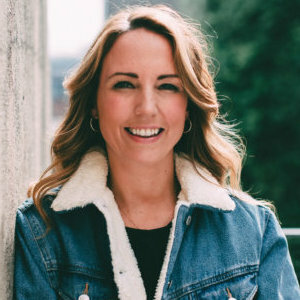 She is a leader in the VR/AR space in Ireland and has positioned WarDucks for large growth as the augmented and virtual reality market expands.